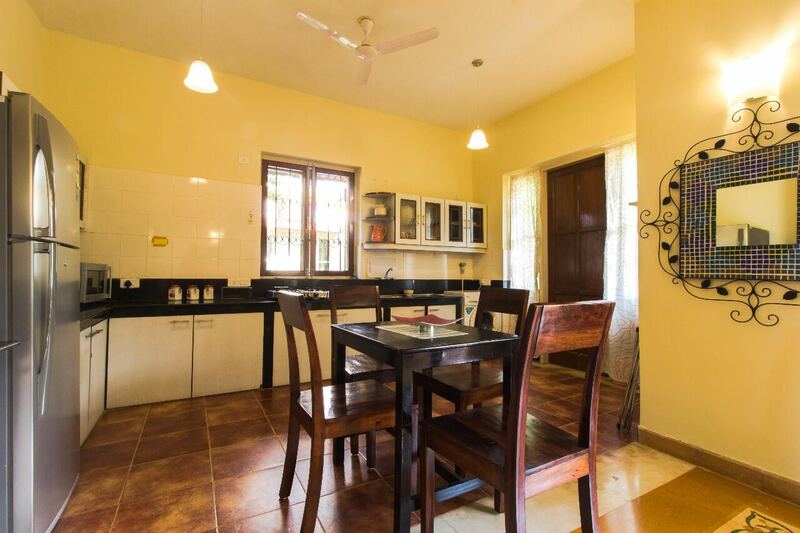 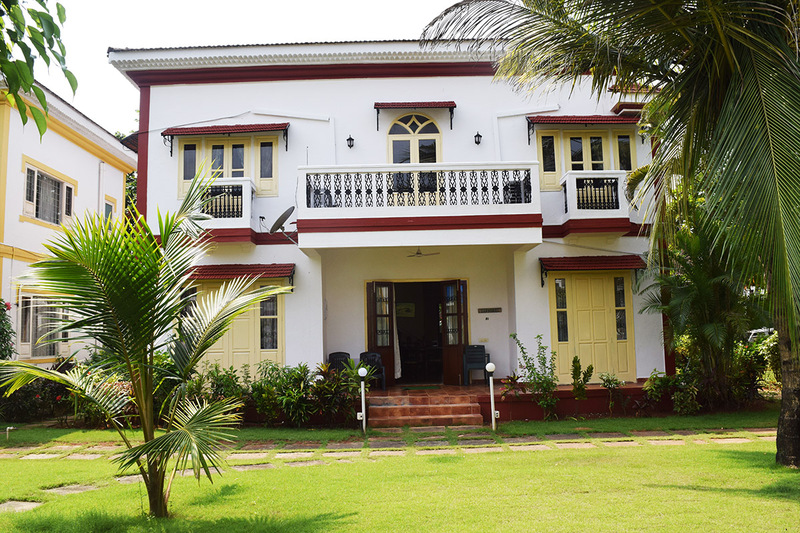 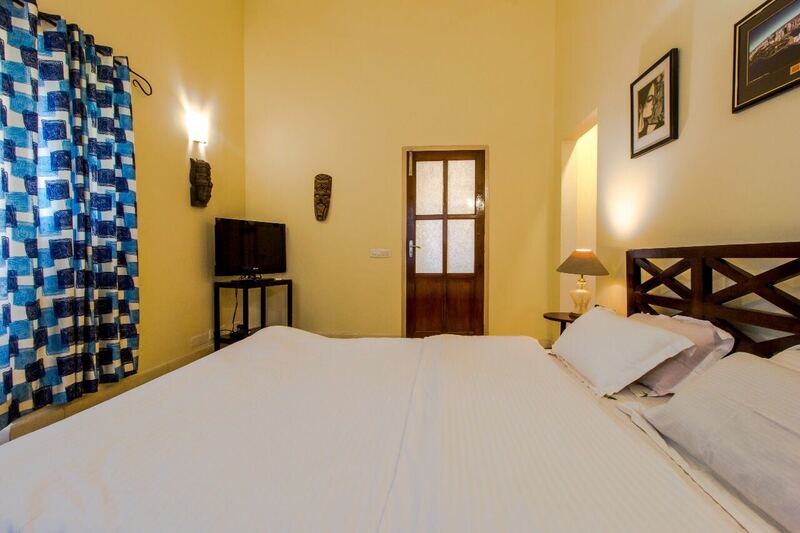 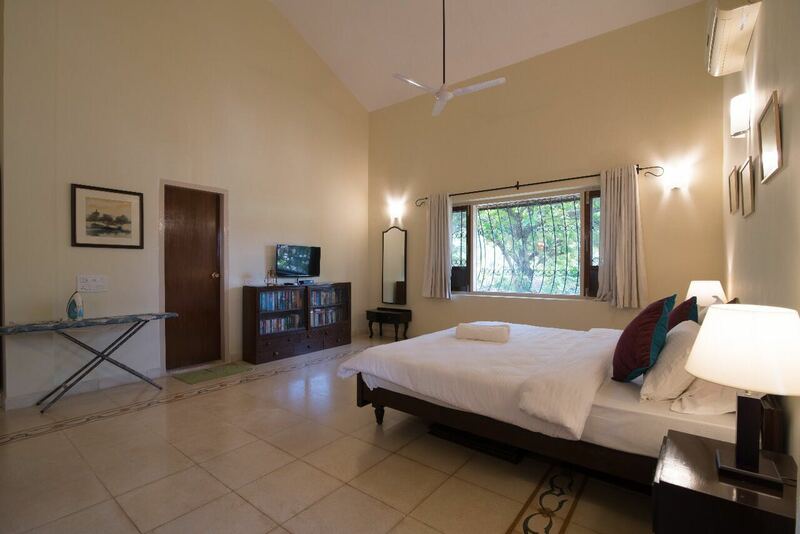 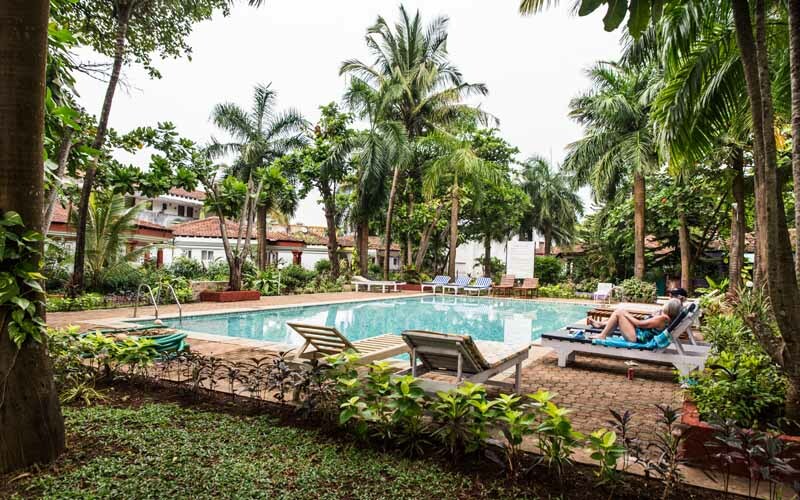 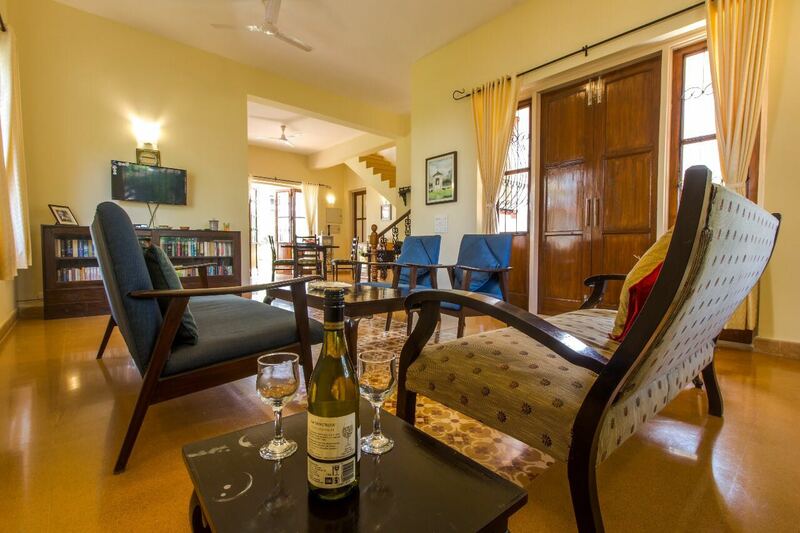 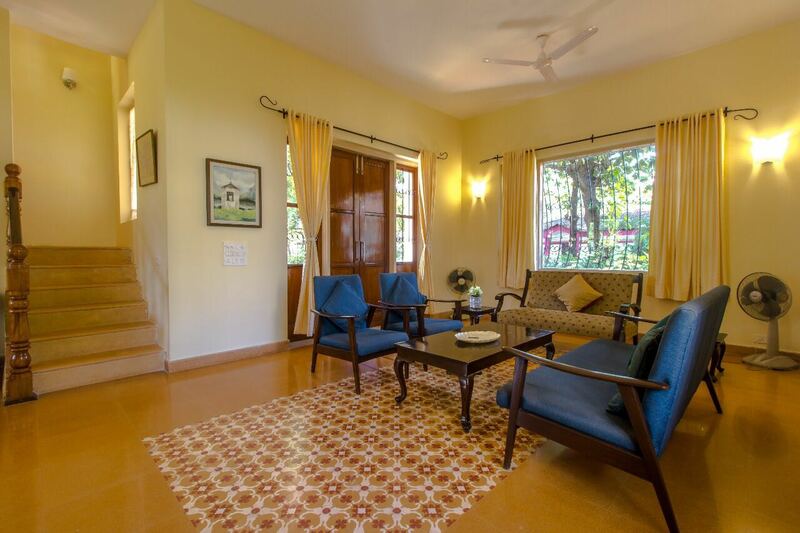 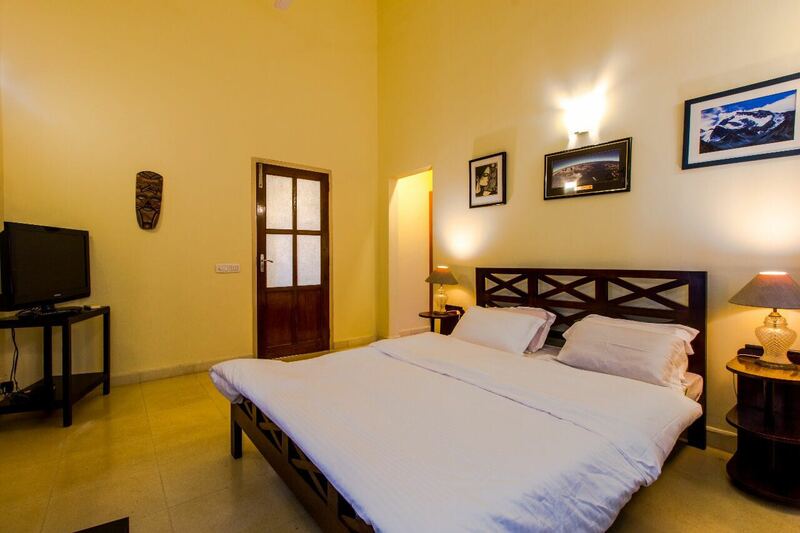 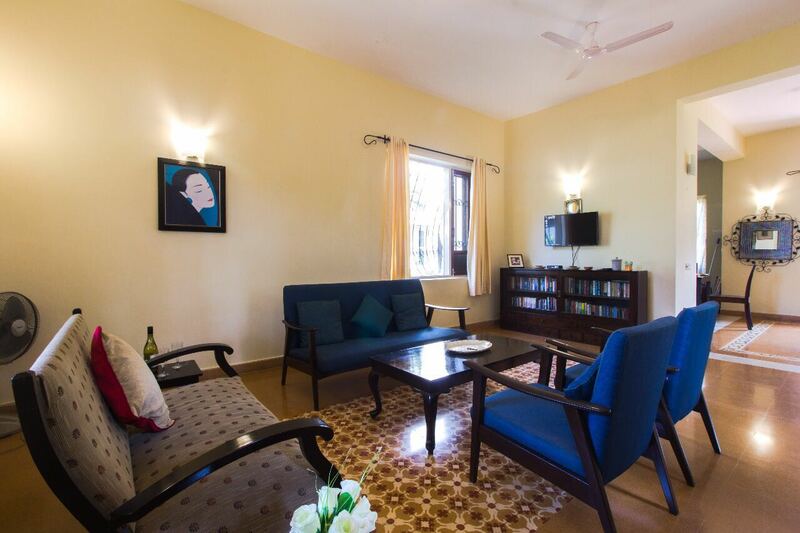 Our four bedroom villa is located in Cavelossim South Goa close to Mobor beach. 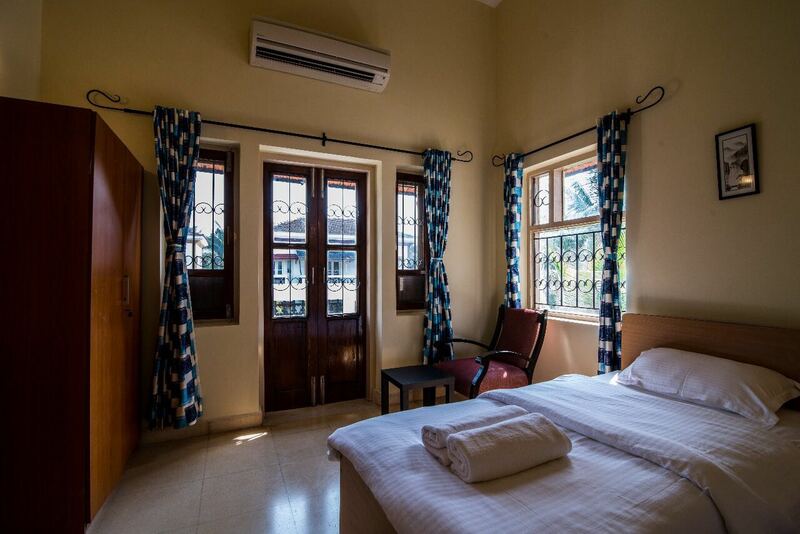 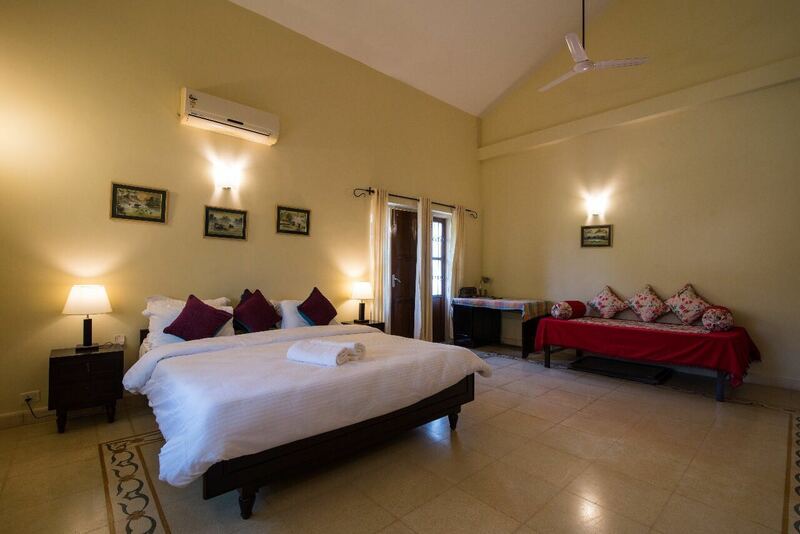 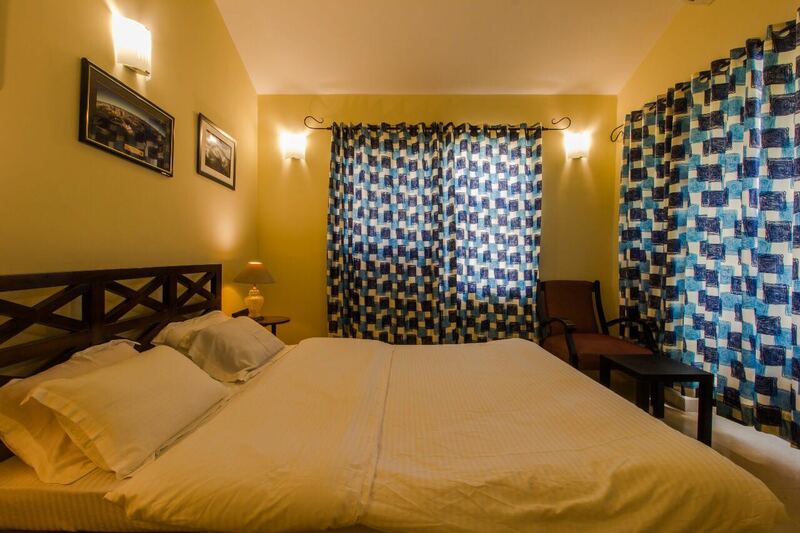 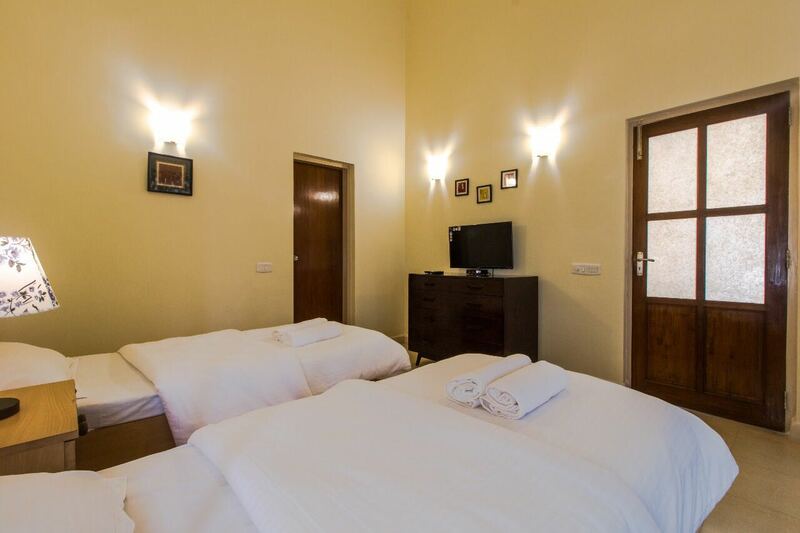 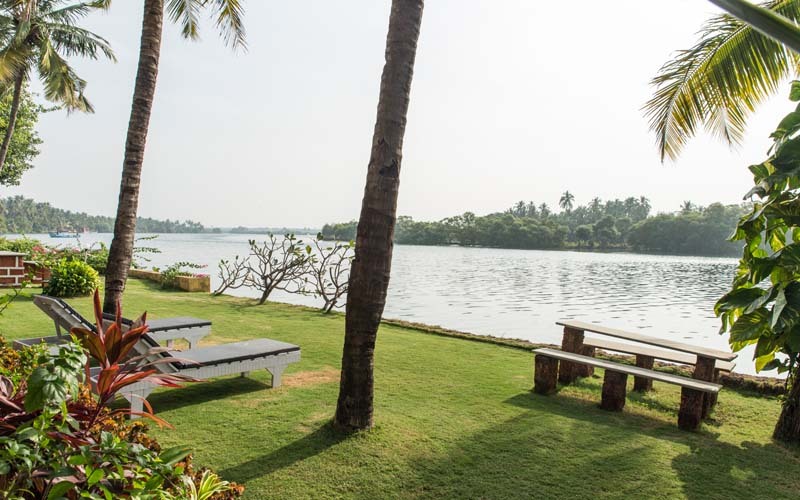 The villa offers you a wonderful stay by the riverside, luxurious amenities and array of services for the comfort of travellers. 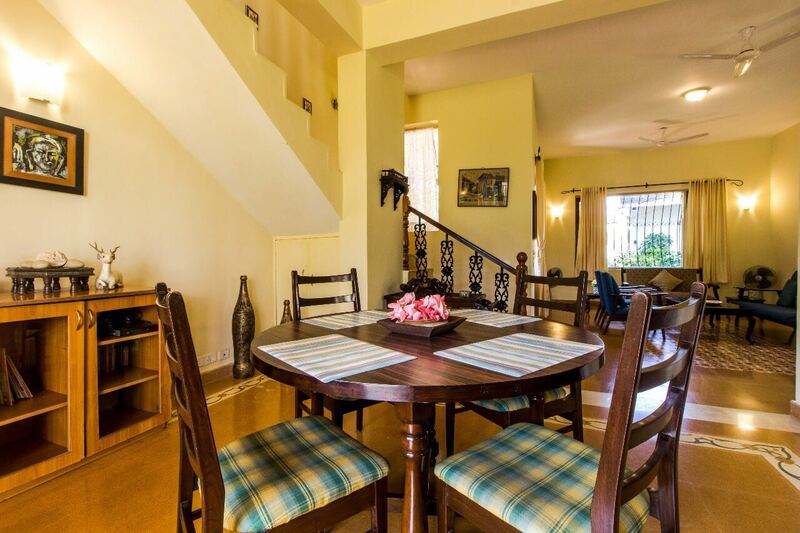 Of the four bedrooms one is located on the ground floor and the other three on the top floor. 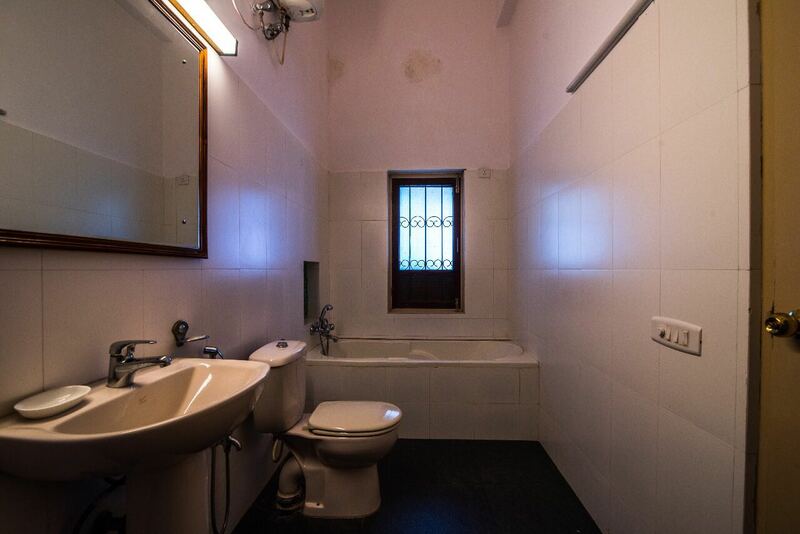 The master bedroom has a bathtub. 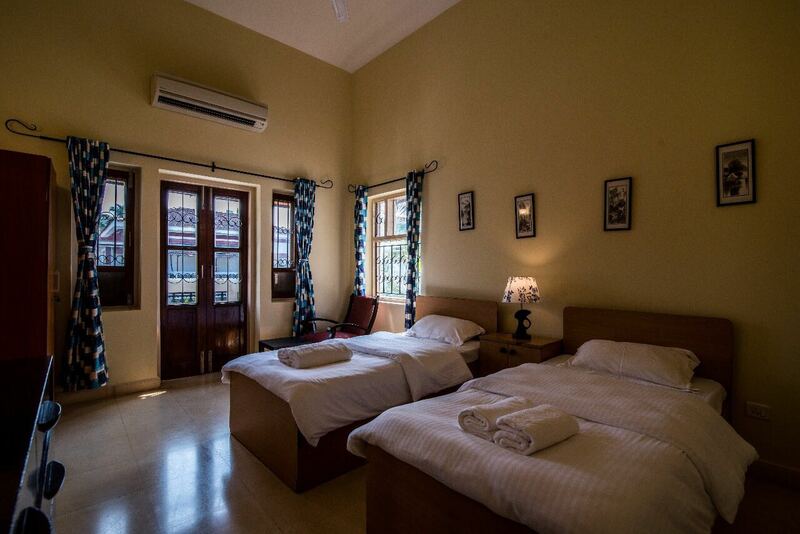 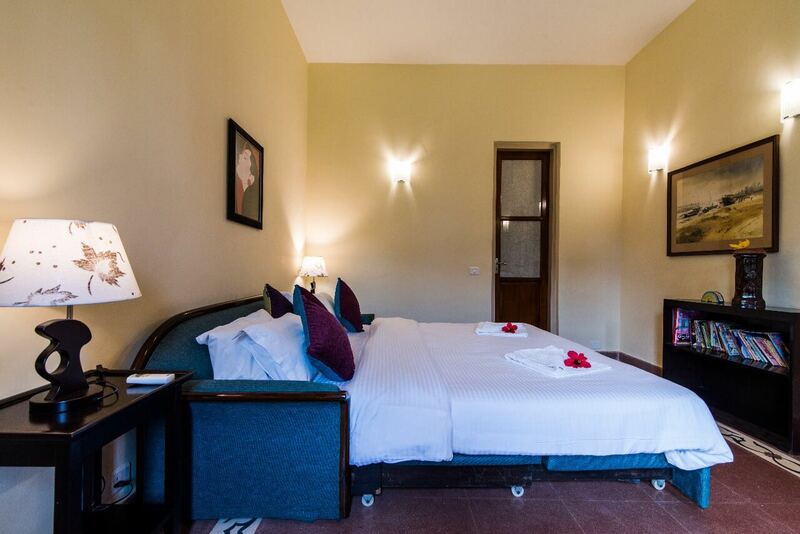 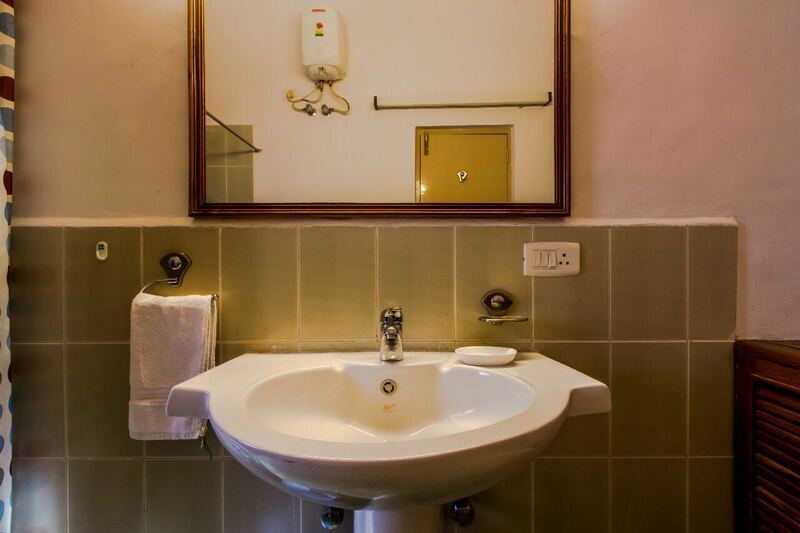 All rooms ensuite for the convenience of our guests. 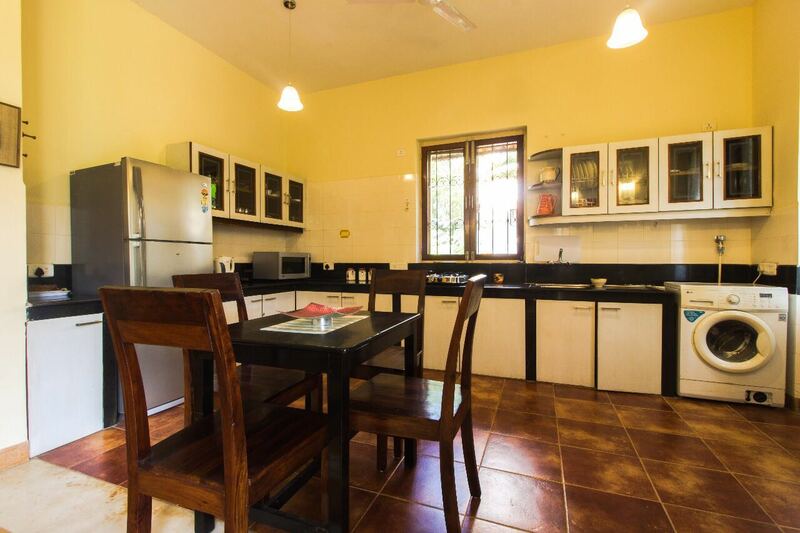 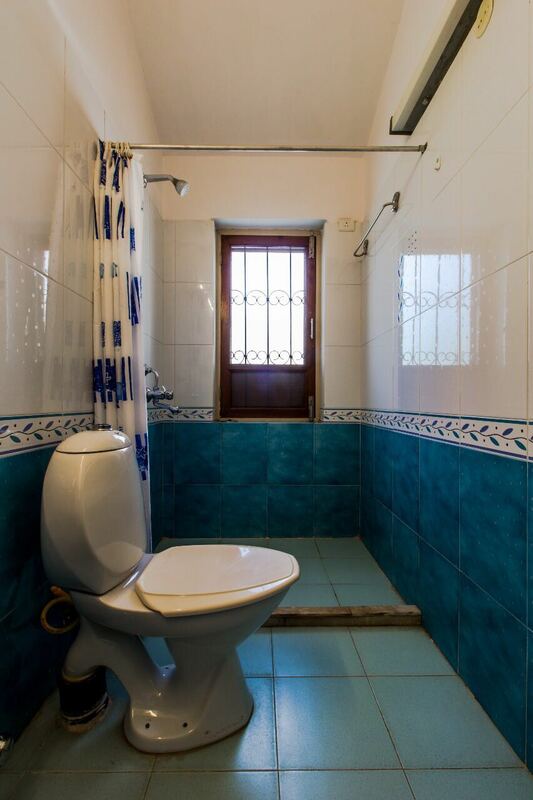 Walking distance from Mobor beach, super stores and popular restaurants.